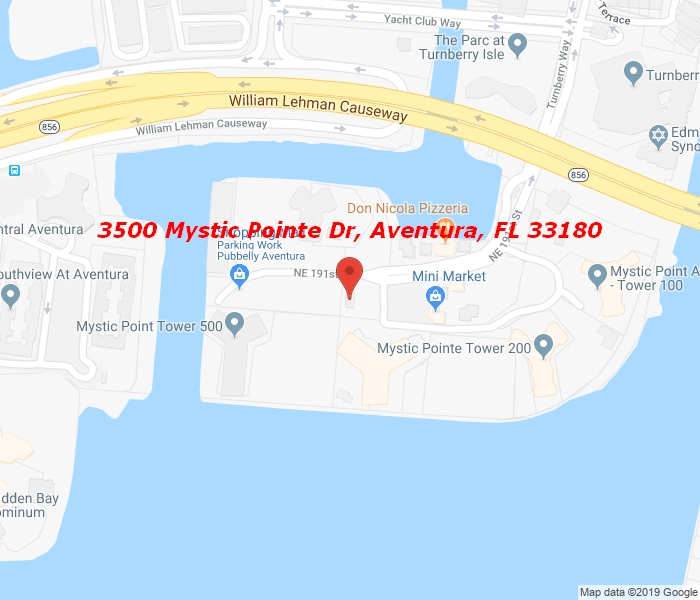 ENJOY THE BREATHTAKING VIEW FROM THIS AMAZING REMODELED UNIT 2 BEDROOMS 2 1/2 BATHROOMS OVERLOOKING THE INTER COASTAL IN SOUGH AFTER MYSTIC POINTE TOWER 200. BEST LOCATION CLOSE TO AVENTURA MALL, THE BEACHES, HOUSE OF WORSHIP AND MAJOR HIGHWAYS. AMENITIES INCLUDE: TENNIS COURTS, POOL, GYM, WALKING TRAIL ALONG THE WATER, SECURITY, VALET PARKING, MARINA, SALON, MINI MARKET, RESTAURANT, PLAY ROOM, LIBRARY…ON SITE MANAGEMENT VERY WELL KEPT! BRING YOUR FUSSIEST CLIENT AND THEY’LL FALL IN LOVE!! !